Happy Tuesday, beauty lovers! My biggest beauty peeve, besides slightly oily skin, would be blackheads and large pores (mainly on the nose area). Today we'll be taking a close look at the product that has been helping me address these problems, OLEHENRIKSEN Cold Plunge Pore Mask. Happy 2019, beauty lovers! 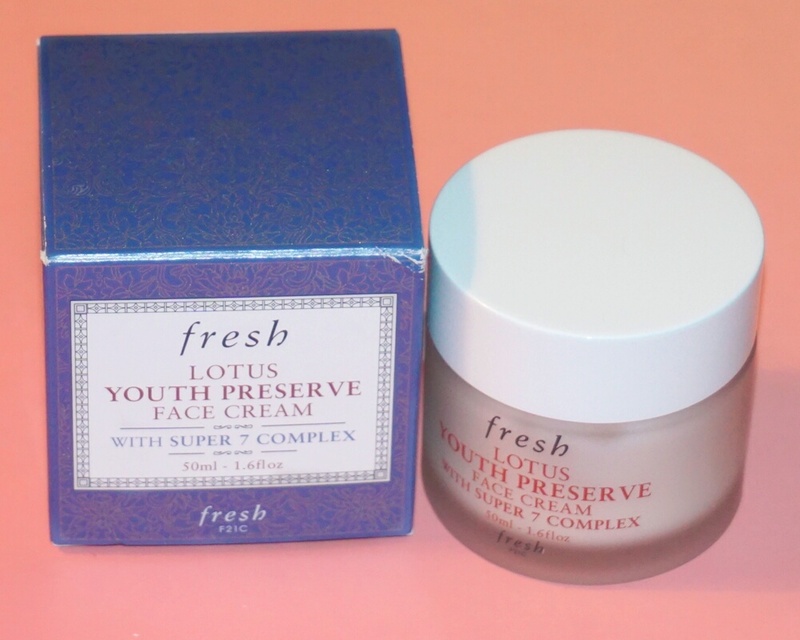 Today we'll be taking a closer look at my all time favorite dally moisturizer, Fresh Lotus Youth Preserve Moisturizer.